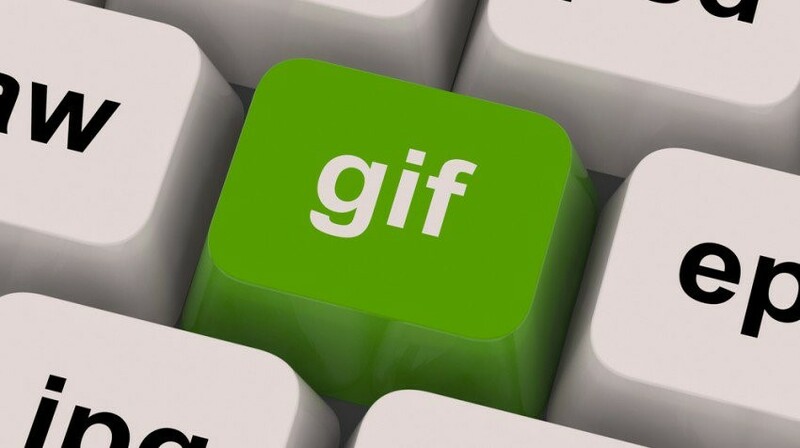 GIF is a widely shareable format and is a fine option for people to illustrate their words. Still, there is a probability that you might lose them due to any unexpected reasons. On that line, the blog presents a series of solutions to recover lost gif file. Without a doubt, GIFs have conquered the internet space as everyday people use zillions of GIFs across various social media. Don’t believe that? These statistics clearly indicate the sheer power and importance of GIFs. GIFs are going mainstream as everyone is using them be it individuals or enterprises. The reason being, GIFs are appealing yet effective in getting your message across the masses instantly. Enterprises are incorporating it in their visual content marketing strategy as they are peppy and trendy. Further, social messaging apps such as WhatsApp, Messenger, iMessage, Kik now include features to send GIFs with ease. Although GIFs have become ubiquitous, you don’t want to lose them, right? After all the majority of us store GIFs on SD cards, there is a probability that your SD card may get corrupt or you unintentionally end up deleting them. So, how will you recover lost GIF file? Through GIFs, you can quickly respond to message on WhatsApp or Messenger or when you don’t know what should be your reply, then an enchanting GIF does the work for you. Well, have you ever thought that how will you recover lost GIF file if you accidentally delete it? For that, you can bank upon Stellar Photo Recovery tool to bring back your deleted or lost GIF file. Besides, Apple users can leverage Stellar Data Recovery for iPhone to recover the lost GIF file. Getting into the functionality of both the software! On the home screen of the software – ‘Select What to Recover’. Click Next. A dialog box of ‘Scanning Completed Successfully!’ displays the scan results – number of files found and size of the data. In the left-pane of main window, all the recovered data is listed. You can preview them in the right pane. Note: If you do not see the required videos in the list, opt for Deep Scan option at the bottom. Click Recover. You can also choose to recover only the selective files – select photos that you need, right click, and click Recover. In the dialog box, specify the location to save the image files. Click Save. All the files get saved at the specified location Click Save. All the video get saved at the specified location. As mentioned, Apple users can leverage Stellar Data Recovery for iPhone and recover lost GIF file from the iOS devices. With simple interface and functionality, here’s how you can recover GIF files from iOS devices. GIF is highly effective for real-time marketing and is a calling card as it speaks the internet’s language. Individuals are using it for humorous effects and to liven up the social media messages and businesses are embracing it to generate consumer interest and to capture the right moment at the right time. Be it for advertisements, or brand marketing on social media, mobile web etc., GIFs have come a long way and is likely to stay. In case you lost your GIF files, then the above-mentioned applications are your anchor.